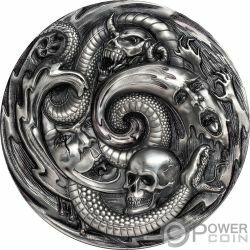 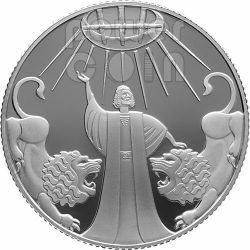 This particular silver coin celebrates the amazing biblical story of Daniel in the den of lions, a story of faith, loyalty and heroism. 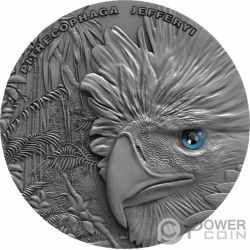 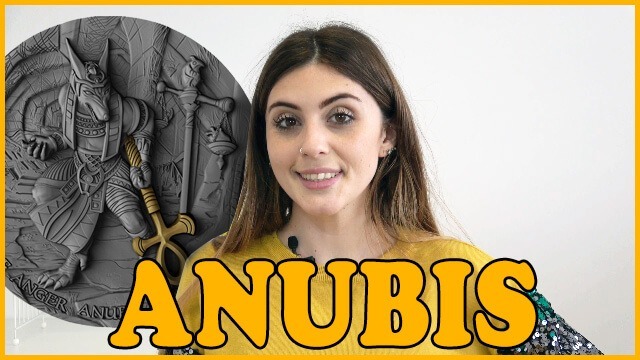 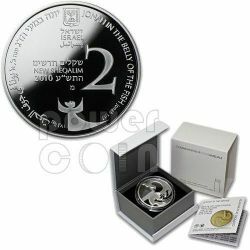 This is the 17th coin in the "Biblical Art" Coin Series and it is under legal tender issued by the Bank of Israel. 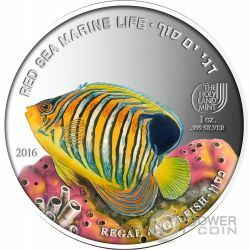 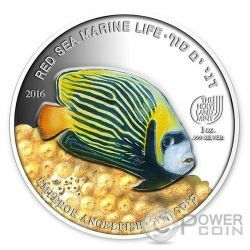 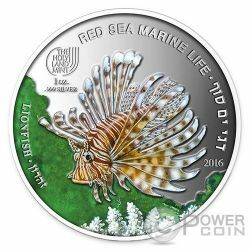 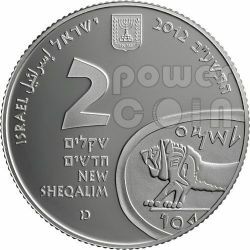 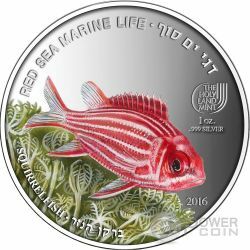 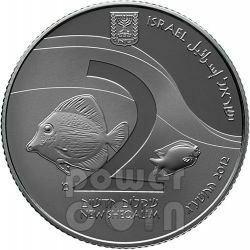 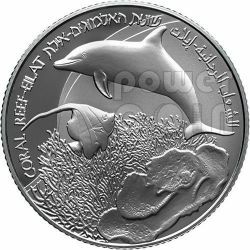 This new series of coins will take you on a delightful tour of some of the most interesting and scenically beautiful views in Israel, starting in the south at the the natural splendor of the Coral Reef in the Gulf of Eilat with its exotic corals, fishes and water life, it is under legal tender issued by the Bank of Israel. 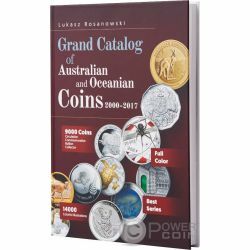 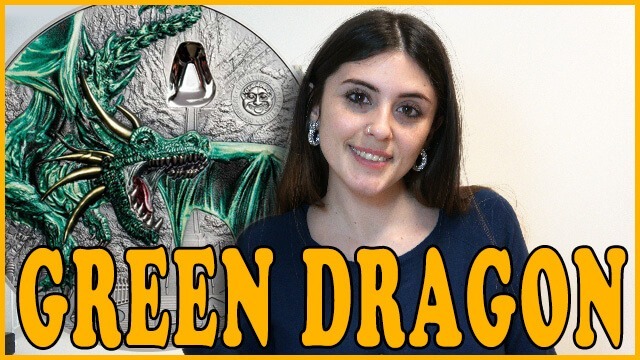 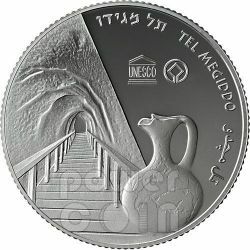 This particular silver coin celebrates the Megiddo, known for its historical, geographical and theological importance. 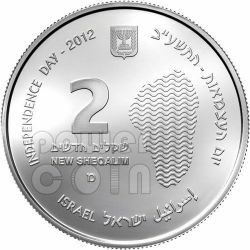 According to the New Testament book of Revelation it is the place where the "final" battle, called "Battle of Armageddon", will happen. 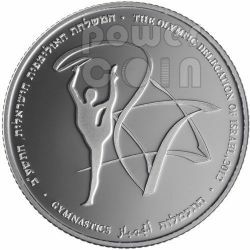 Commemorative proof coin in honor of the Israel Olympic Delegation in 2012 Olympic Games of London. 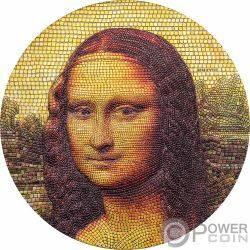 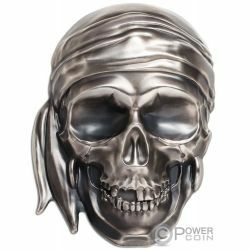 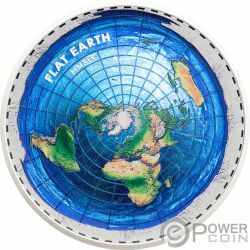 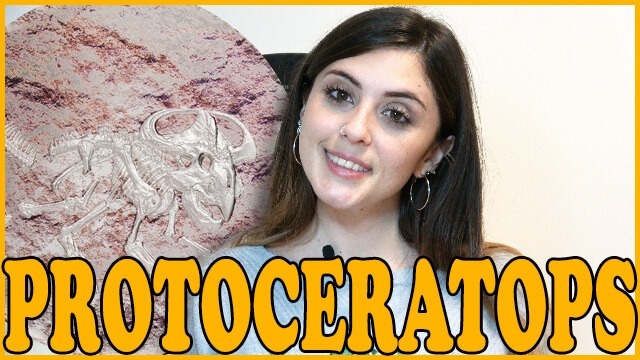 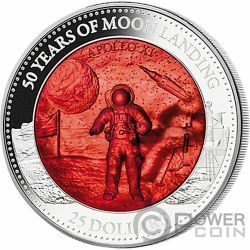 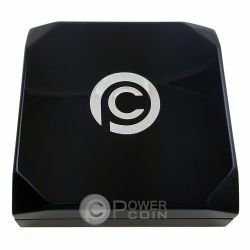 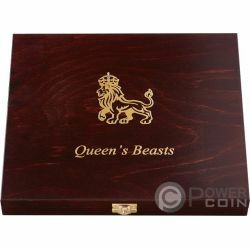 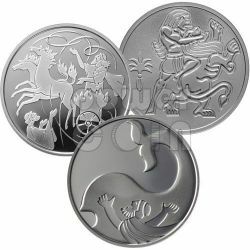 The coin won the first prize in the International Competition to design coins in Vicenza, Italy, on July 2012. 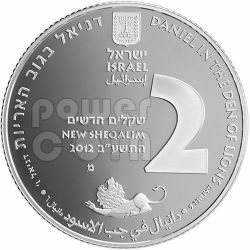 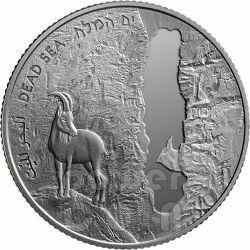 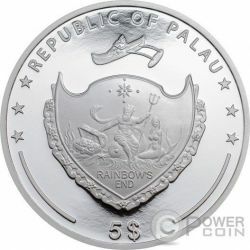 In 2011 Israel celebrates 63 years of independence and the National Bank honors the anniversary with this splendid commemorative silver coin which depicts the Dead Sea, combination of unique geological and geographical conditions which renders it a natural phenomenon and one of the most beautiful wonders of the world. 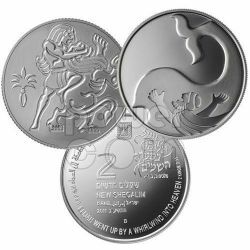 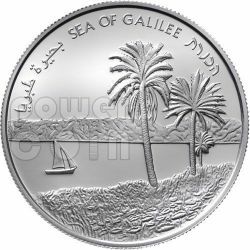 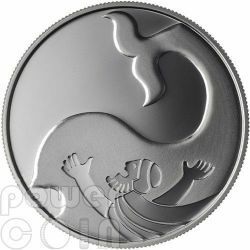 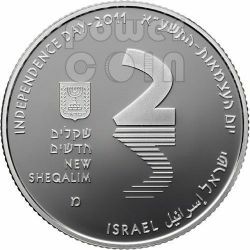 This year Israel celebrates 64 years of independence and the National Bank honors the anniversary with this splendid commemorative silver coin who depicts the Sea of Galilee, renowned for being the beautiful waterfront before which Jesus performed his miracles, it has also been acknowledged in the New Testament as a lush and bountiful giver of life.